With increasing numbers of malware attacks and other threats trying to steal your personal data, protecting yourself online is vitally important. Threats such as credit card scams, phishing, and computer viruses should make internet security a priority for everyone. This starts with good browsing practices. Take care when you open email attachments. Make sure your antivirus software is up-to-date. Forming good habits like these should be a top priority. It is also a good idea to use the most secure web browser. 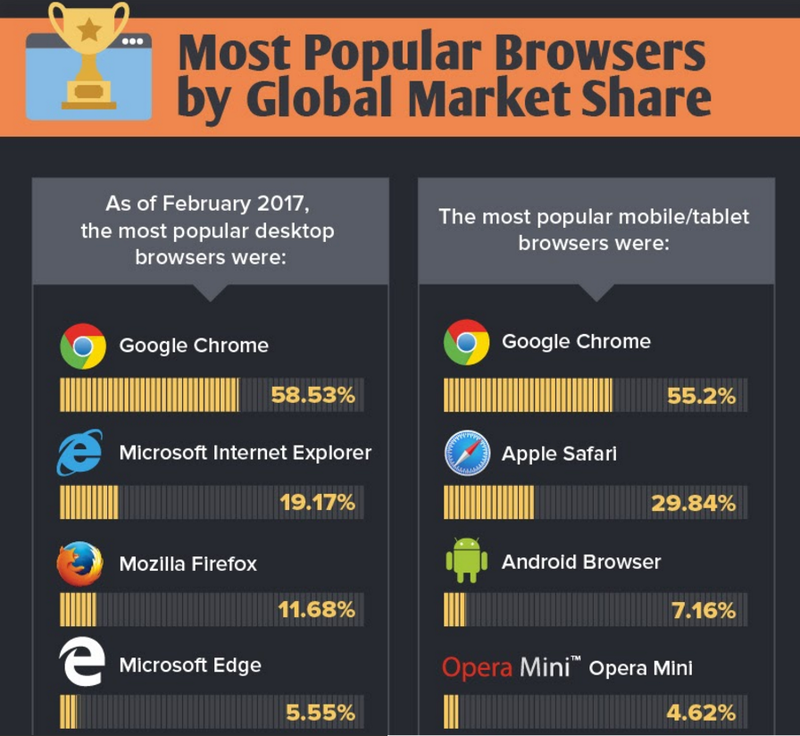 Read the infographic below to find out more about increasing your online privacy and choosing the most secure browser.